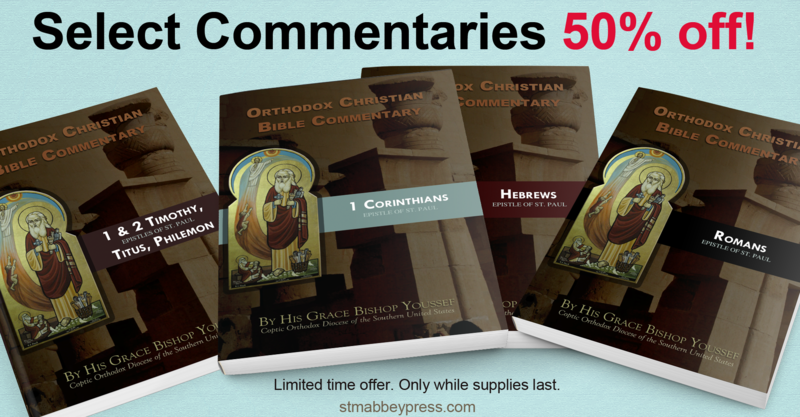 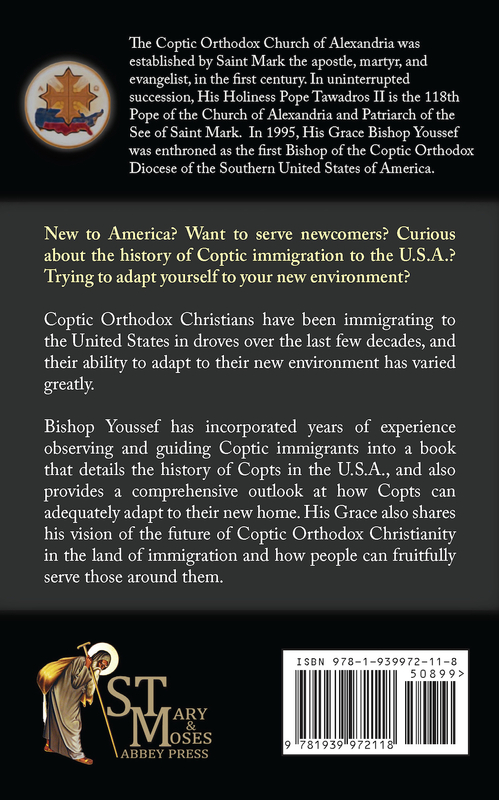 The St. Mary & St. Moses Abbey Press is pleased to announce the release of a new book by His Grace Bishop Youssef. 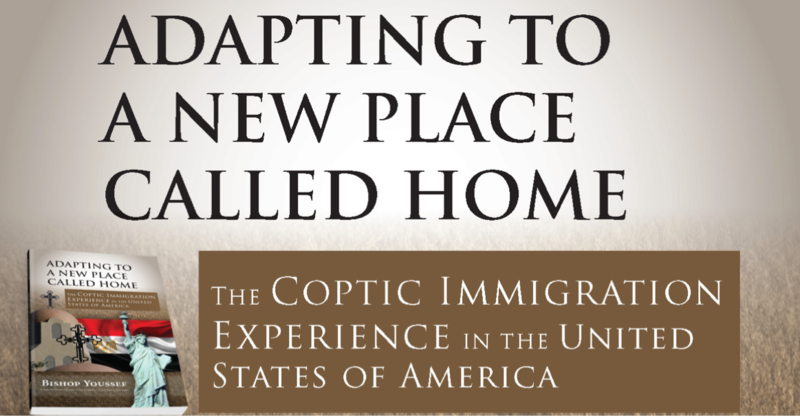 If you are a new immigrant, or want to serve newcomers to help them adapt to their new experience, this book is for you. 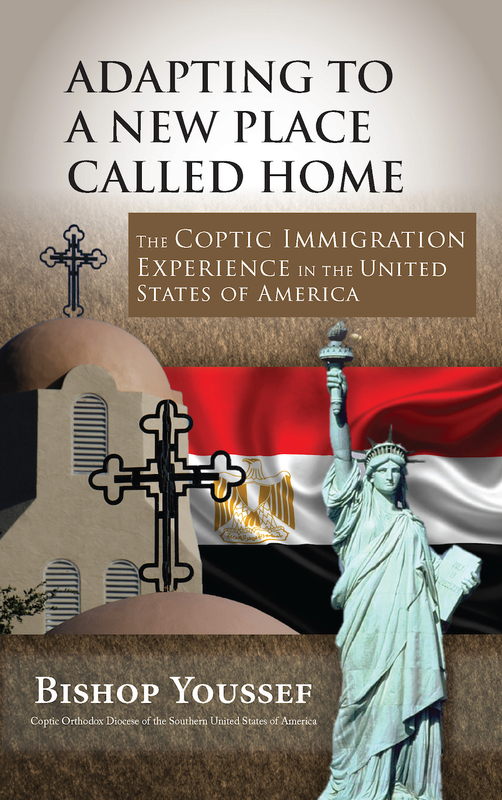 If you are curious about the history of Coptic immigration to the U.S.A. and the struggles immigrants faced, or want to gain insight on where the Coptic Church is headed in the future in the diaspora, then you should pick up this book.